Learn where to find the lever to return power to the building in Call of Duty Zombies, Classified. 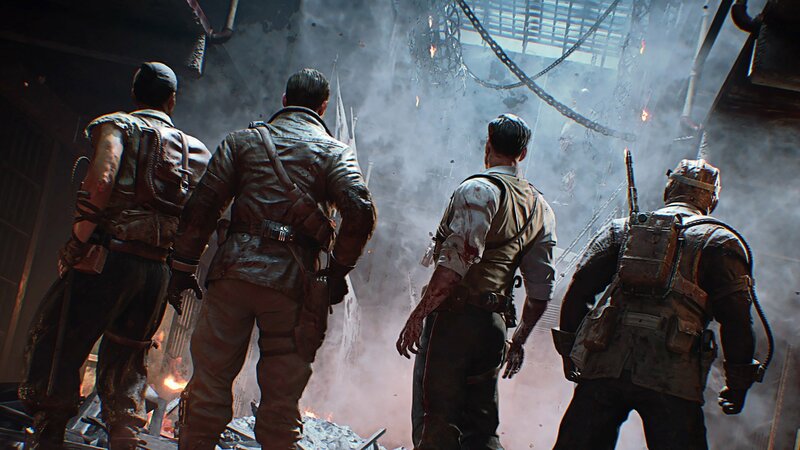 Turning on the power is a staple in all of Call of Duty’s Zombies campaigns, and Black Ops 4’s Classified is no different. Thankfully, turning on the power in Classified is exceptionally simple, and not too expensive. The power switch in Classified is located in the South Laboratories, which is located through the main War Room. Players will need to have 4,750 points in order to reach the switch, which requires unlocking doors, clearing debris, and paying for elevator rides. There are a couple of strategies for saving up the necessary points. Players can either spend a lot of time fighting in the first room, expanding into the hallway for some more breathing room or unlock every door and clear the debris as soon as they can afford to do so. The power switch is located in the South Laboratories, which can be accessed via the War Room. 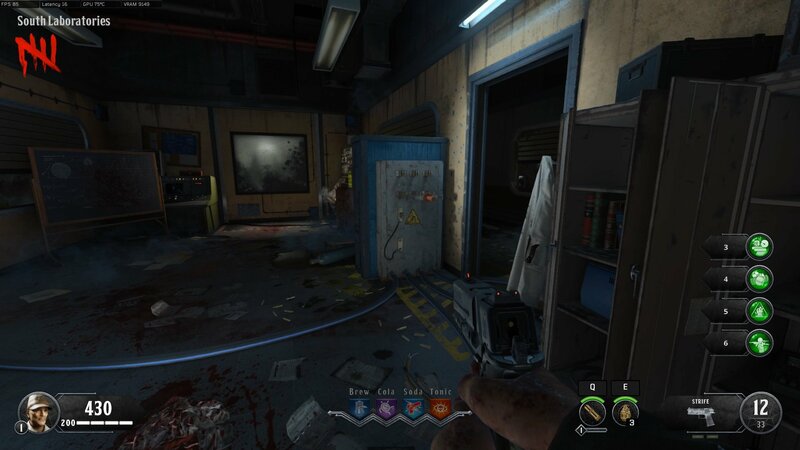 With the power turned on in Classified, players can now use the teleporter network to move quickly around the level and get to unlocking the Pack-a-Punch machine. Be sure to check out the Shacknews Call of Duty: Black Ops 4 guide and walkthrough for more Zombies articles.